Do you have a special occasion coming up? Birthday, wedding, party, work event, date night or just want a reason to get your makeup done? Well, here’s the perfect reason… Get Glam and Receive FREE products! 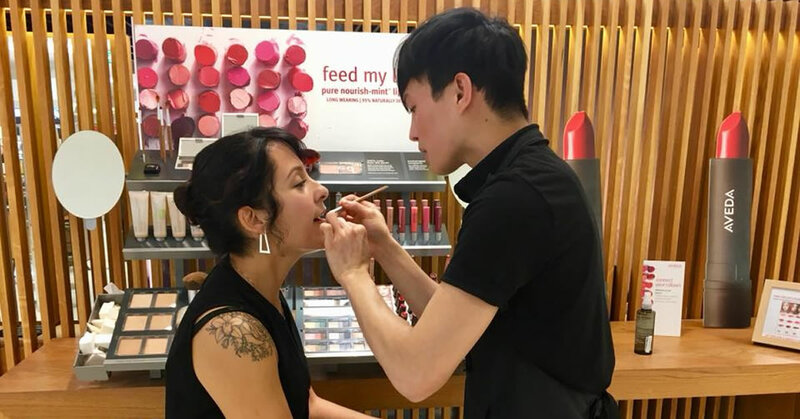 Book in with our amazing makeup artist Raffy, and get a full face makeover and glamming session for $85 which is fully redeemable in Aveda makeup products! You can follow Raffy on Instagram and see his amazing work, @raffythemakeupartist! You can view the full Aveda Beauty makeup range here. Aveda Beauty is globally encouraging “The Natural Beauty Movement”. 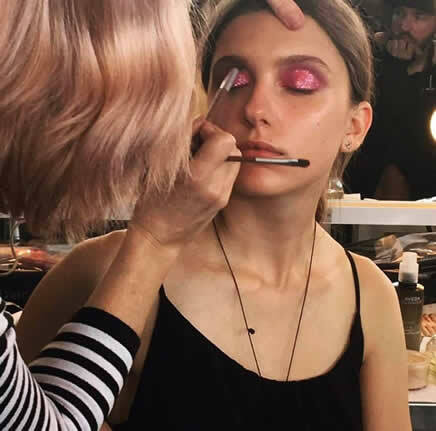 Today, the natural beauty movement has undergone a revolution, with mainstream consumers more conscious than ever of what they slather and spritz over their skin. The benefits of these ingredients – often derived from plants and botanicals – are numerous. 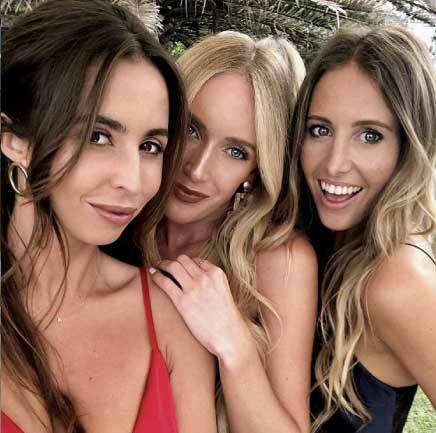 Not only do they possess the power to nourish and enhance, competing with some of the most chemically dense brands on the market, but they are a refreshing antidote to the synthetic lotions and potions that were once deemed as the only alternative. 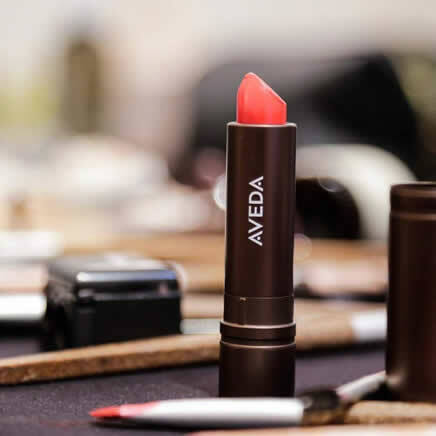 Aveda Beauty helps women and men make the switch to natural, organic, eco-friendly and cruelty free beauty products. Aveda wants to support your switch by making it as easy and accessible as possible – because this stuff should be fun not tricky! But most of all, they want to encourage you to love the skin you’re in!